The Bolshoi Ballet return to the Royal Opera House for another exciting three-week season of spectacular ballets presented by Victor Hochhauser, beginning with Yuri Grigorovich’s Spartacus. 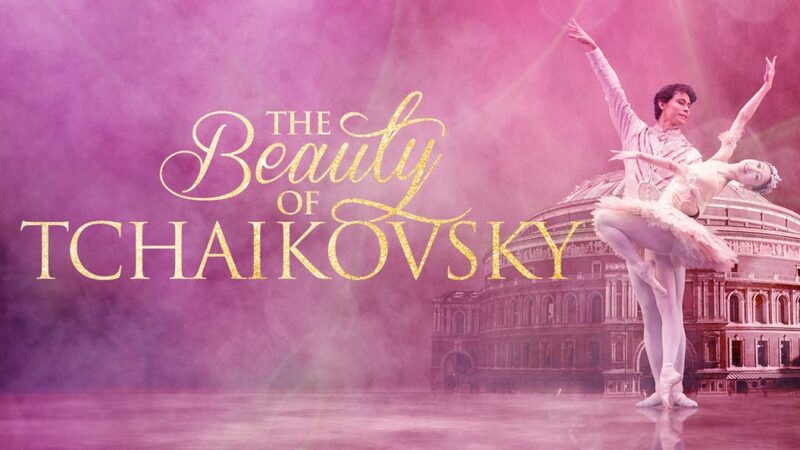 This sensational staging, first performed in London in 1969, is a Bolshoi classic, displaying the energy and power of the company’s male dancers. Spartacus leads his rebellion of gladiators and slaves against the rule of empire in ancient Rome – an epic uprising that brings marching battalions, mortal combat and heroic death scenes. Performing Khachaturian’s thrilling music, the Orchestra of the Bolshoi Theatre accompany these performances.